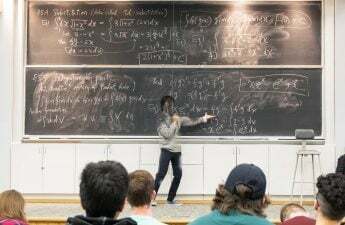 College is difficult: Classes are fast-paced and challenging, professors are often hard to reach with office hours that never fail to conflict with one’s schedule and students are asked to juggle social lives, jobs and academics without a second thought. As students, we do a superb job of complaining, lamenting about how our professor went too fast through the material or assigned too much homework that obviously doesn’t really help us anyways. 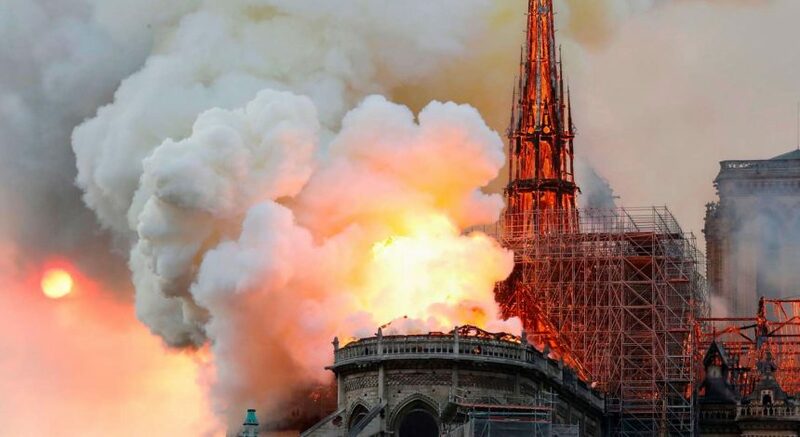 We shirk reading assignments, postpone studying until eight hours prior to the test and somehow still manage to fault our professors or TAs for our seemingly inevitable poor performance. Professors, however, are perhaps the most integral part of our education at the University of Wisconsin, second only to our own investment of time and effort into our degrees. While we can complain until our faces turn blue, without professors, there would be no degree and no UW. Finally, following almost a decade of low wages and pitiful pay raises that oftentimes were too little, too late, UW has announced a plan to give professors a 4 percent pay raise. With the first 2 percent increase to take effect in July of this year, the plan will round out with the subsequent two percent taking effect in January 2019. The plan also calls for additional pay raises for UW employees who are currently making less than $15 an hour. 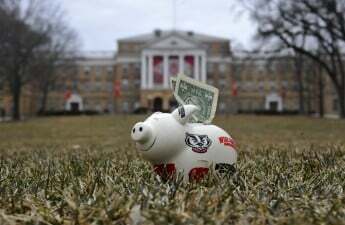 UW’s announcement follows a period in which professors throughout various departments felt that — while they believed in the Wisconsin Idea and felt comfortable with their colleagues — their pay was drastically lower than comparable positions at other institutions, falling in the bottom third of faculty salaries nationwide. 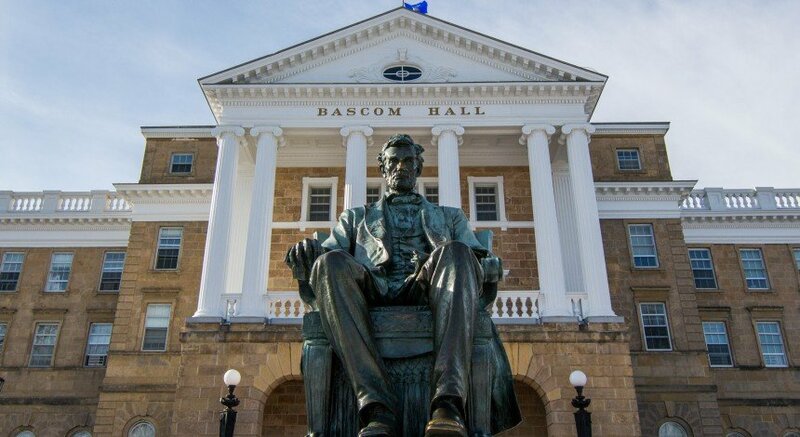 This plan is the state’s and the UW System’s offering to a disgruntled faculty following repeated budget cuts and salary stagnation stemming from the Republican-dominated Wisconsin legislature. While a 4 percent increase is the largest of its kind in more than a decade, will it be enough to placate researchers and professors at UW when taking the political environment of the state into consideration? Gov. Scott Walker has repeatedly shown a disinterest bordering on disdain for the public universities of Wisconsin. Due to budget cuts stemming from Walker and other Republicans’ incessant cuts to spending on education statewide, UW faced an $86 billion funding gap in 2016. As a result, the cuts forced UW to eliminate 420 positions, lay off 50 employees and undoubtedly struggle to retain venerated professors receiving offers from universities willing to pay them handsomely for their work. 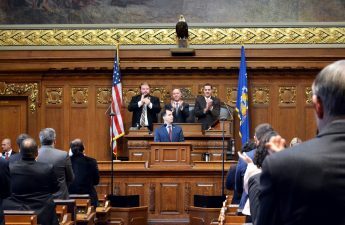 While Walker has changed the tune he’s singing heading into 2018 and his reelection campaign — with the proposal of a 5 percent tuition cut and $135 million in additional funding for the entire UW system — it is nevertheless important to remember the flippancy with which he dismantled UW in his first go-around. Professors at UW deserve far more than one pay-raise a decade when the governor finally realizes the negative impact a floundering public education system will have on the wellbeing of his state. Professors deserve respect in the form of their salaries and in how the public perceives their positions. Professors devote their day-to-day lives to enriching the minds of students and leading them toward expanding their understanding of areas of study and, on a larger scale, expanding their understanding of the world. It is in their hands that we place our minds in the hopes they will deliver us at the end of the semester with more confidence in our knowledge, and perhaps with a clue as to what we want to do with our lives career-wise or simply as more well-rounded students than we were at the onset of the class. Time and again, people hand down praise to doctors, lawyers, engineers for their exemplary career choices, but without the professors that taught them how to write legal briefs or spent hours explaining human anatomy, they’d be nothing. 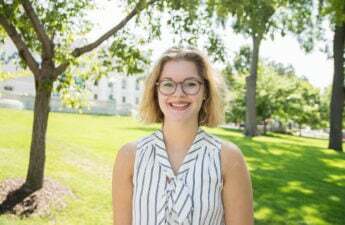 Aly Niehans ([email protected]) is a sophomore majoring in political science and intending to major in journalism.